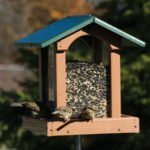 These feeders come in a variety of shapes and capacity. 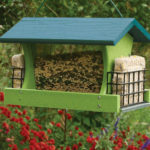 The Going Green series have screen bottoms — for better drainage and easier cleaning. 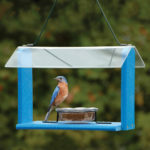 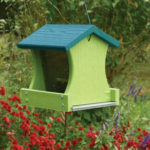 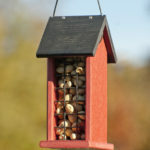 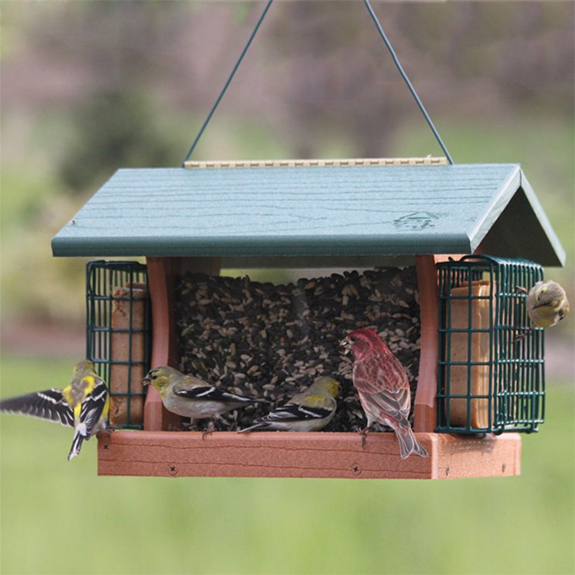 They’re made from recycled plastic, so you can feed your birds and save the environment! 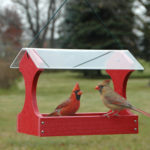 Open screen bottom trays with weather cover built in. 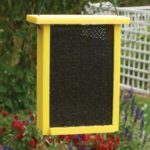 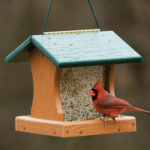 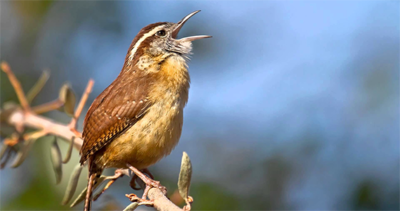 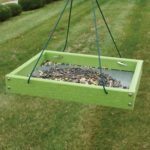 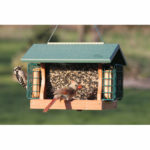 These can accommodate all birds, including your ground feeders, like Cardinals, Blue Jays, Mourning Doves, White-throated Sparrows and Dark-eyed Junkos.